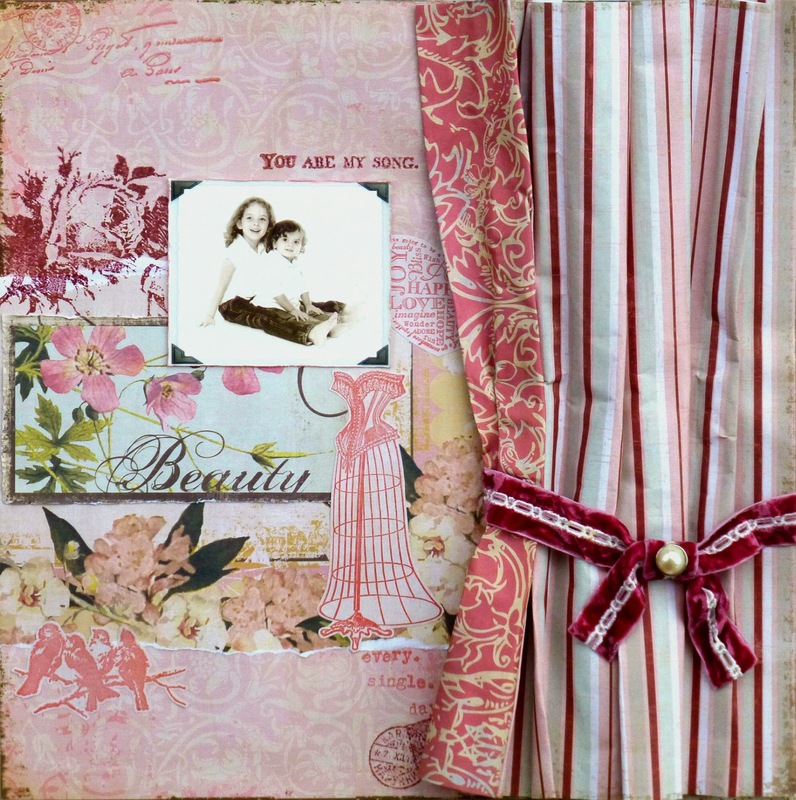 A new layout to lift for this month of March with the Scrap-Lifting blog ! It's a layout created by Nadya Tana Lifa. I didn't have any fabric, so I decided to make a panel with papers. Papers by My Mind's Eye, stamps by Glitz Design, inks by Colorbox and Ranger. LOVE your beautiful pages!!! You have a wonderful blog!! !